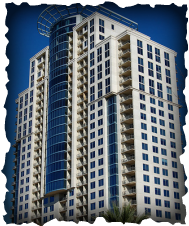 Scroll down to view available condos for sale and for lease. Concierge | Valet | Pool | Guest Suites | Club Room with Billiard Table | Fitness Center | Theatre | Wine Cellar | Business Center | Storage. Maid Service and Drycleaning available.